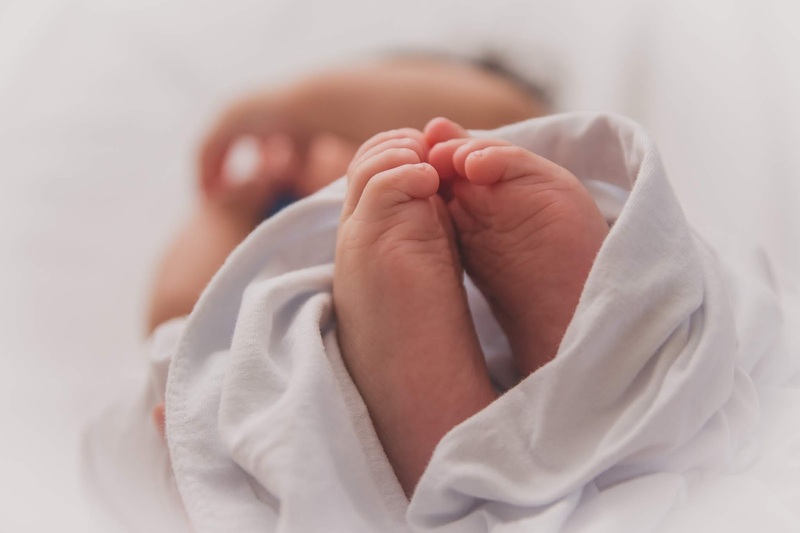 A baby crib, clothes, wash cloths, swaddle blankets, mittens, socks, plenty of diapers (newborns go through 8 a day), breastmilk bags, breast pads, nursing bras, breast pumps, formula milk, a car seat, etc... Have you gotten all of those prepared? To find the best deals and discounts, I like going to baby fairs and shopping online on sites like Qoo10 for group buys. Carousell is another great place to find new stuff that other mummies have stocked up extra on and no longer need. 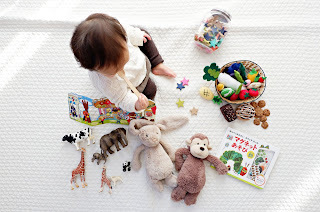 I've also consolidated a list of my favourite Taobao baby essentials here! 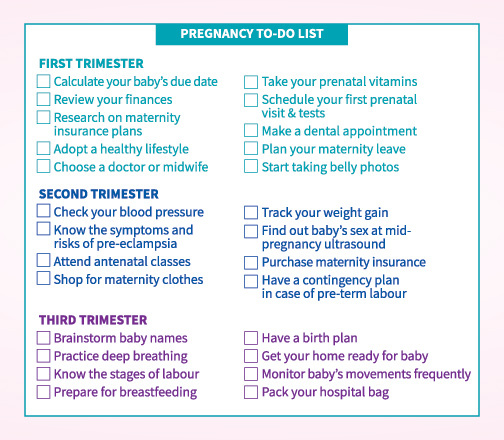 Who will take care of your baby while you're out, or when you return to work after your maternity leave is over? 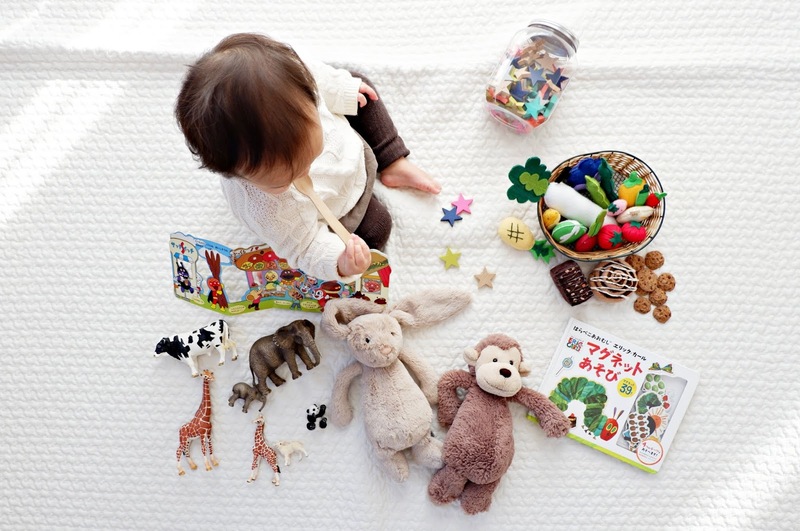 Will you be hiring a domestic helper, or will the grandparents be able to help? 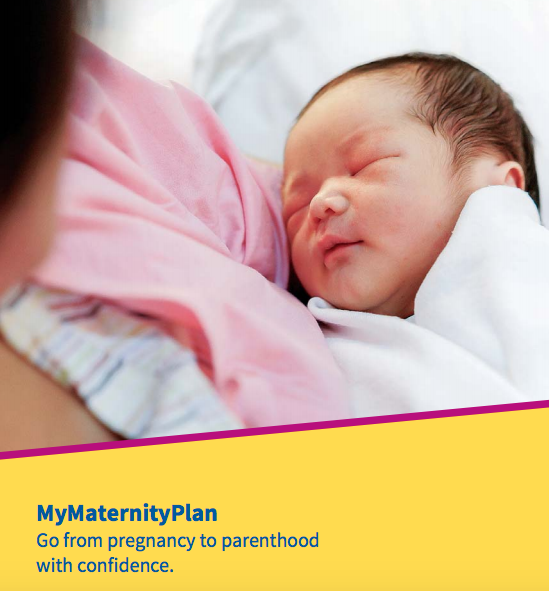 For readers who are keen to purchase Aviva's MyMaternityPlan, which I've previously reviewed independently here against the other local plans and pointed out how they're superior in a number of areas, you can now receive a Tula carrier and blanket worth up $300+ (!!) upon successful purchase. Sign up here for a free consultation to find out more!